Everyone is talking about the newly appointed Supreme Court Justice, Neil Gorsuch, but what does his appointment mean for bankruptcy cases? 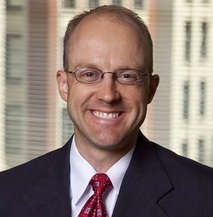 Read Professor Jason Killborn’s article, “What to Expect From Justice- To-Be Gorsuch on Bankruptcy,” where he discusses three bankruptcy cases and gives insight on what bankruptcy attorneys and their clients may expect from Supreme Court Justice Gorsuch in his tenure. NACBA25 is Less Than A Month Away! Are You Registered? ← A Special Gift for #NACBA25 Member Attendees!